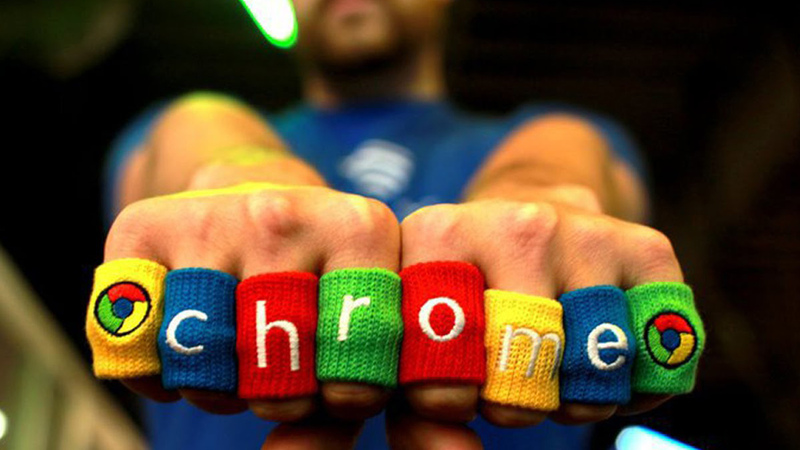 The tech giant Google has released patches for multiple vulnerabilities affecting its Chrome web browser. The vulnerabilities include a pair of Cross-origin bypasses, a Normalization error and a high risk Scheme validation error. 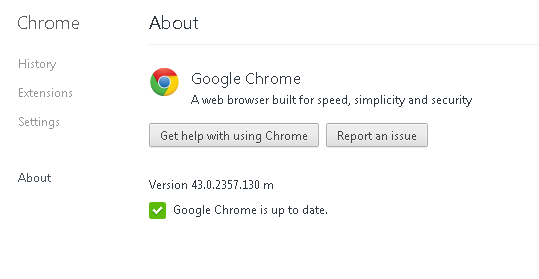 If you are a Google chrome user, update your browser to version 43.0.2357.130. 1. Open Google chrome, and then go to the upper-left corner and click on the "customize and control" button. 2. Then select "About Google Chrome" . Chrome will check for new updates as soon as you open the about page.